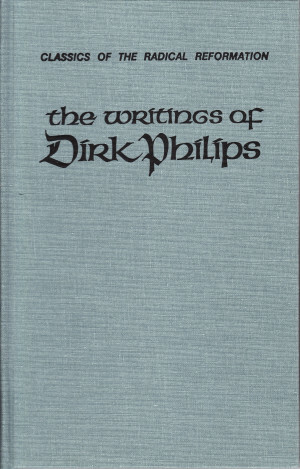 Dirk Philips was a 16th century Anabaptist leader who worked alongside of Menno Simons. 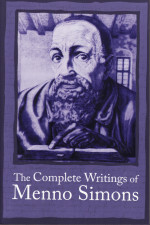 Although his writings were less extensive, some people consider them even better than Menno’s. 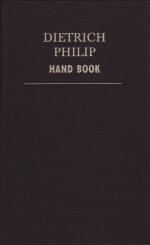 Explains baptism, the New Birth, the Lord’s Supper, and many other subjects. 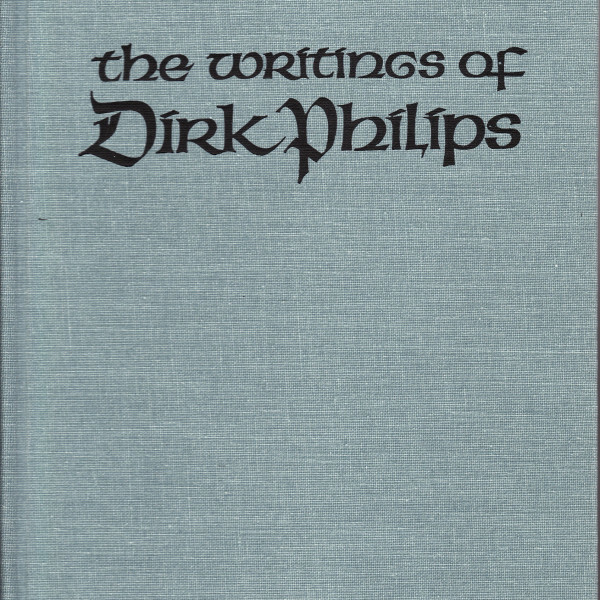 Includes a biography of Dirk and maps. 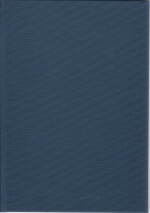 These hardbacks are no longer available from most sellers – order while supplies last! 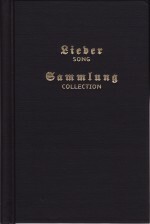 Category: Early Anabaptists, Early Anabaptist Writings.